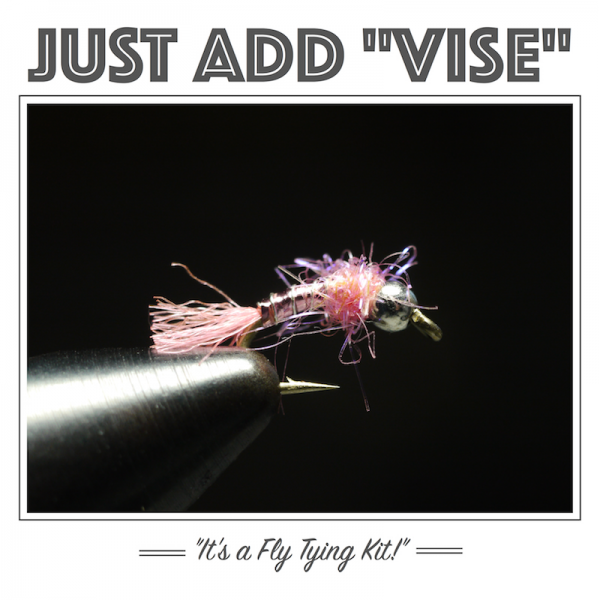 A local favorite for big trout in late summer. 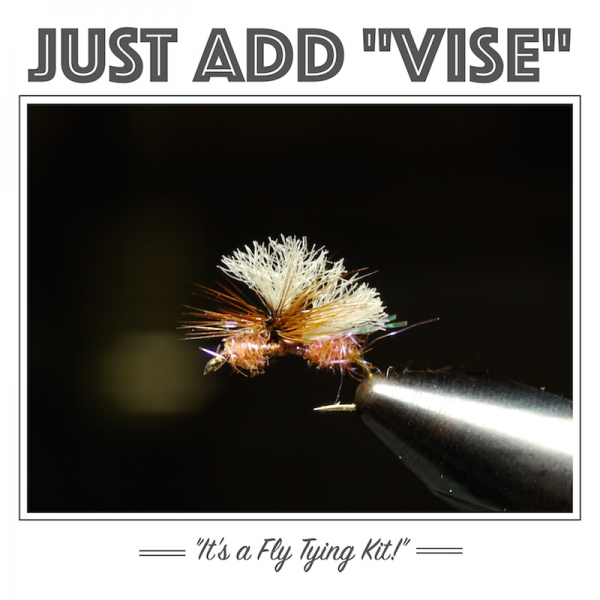 This variation of the Longhorn Beetle is a bit easier to tie, see and floats better. 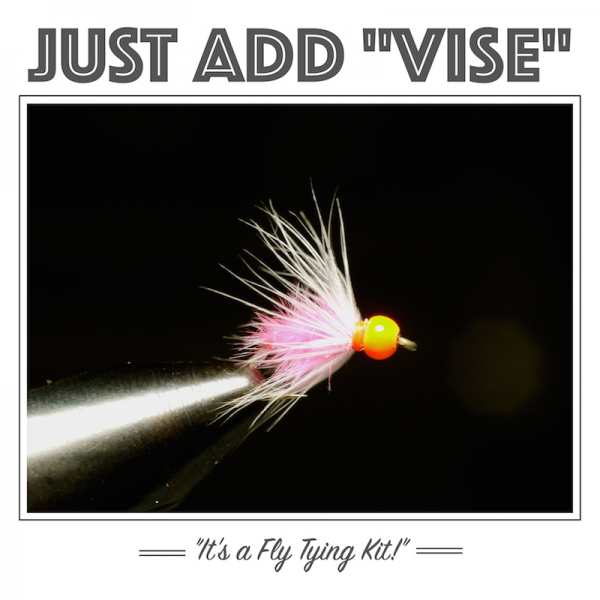 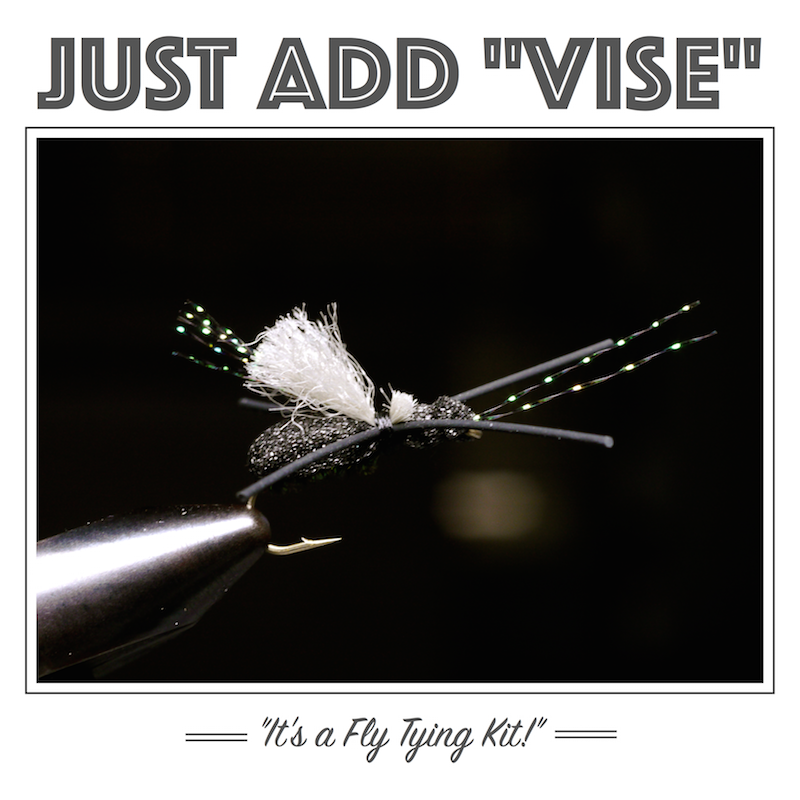 We’ve put together this Longhorn Beetle Fly Tying kit that will allow you to tie up 2 dozen flies for your next fishing trip.